Uvita has a unique small village atmosphere, absolutely beautiful beaches, eco-hotels and most importantly, a yearly migration of humpback whales to the calm, mild seas of the Marino Ballena National Park. This migration happens from late July to early November and again from December to March. The whales are also accompanied by a year-round population of bottlenose, spotted and spinner dolphins, along with turtles and Costa Rica’s impressive variety of indigenous birds, monkeys, insects and fish! Scarlet macaws are even known to gather in the trees near the beach during sunset! 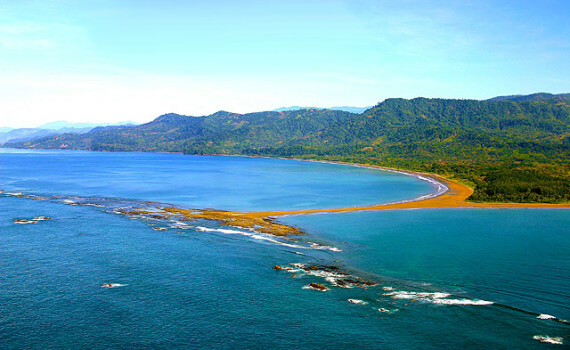 Because of the year-round tropical weather and tranquil ocean, the beaches in Uvita and the Marino Ballena National Park can be enjoyed 365 days of the year. 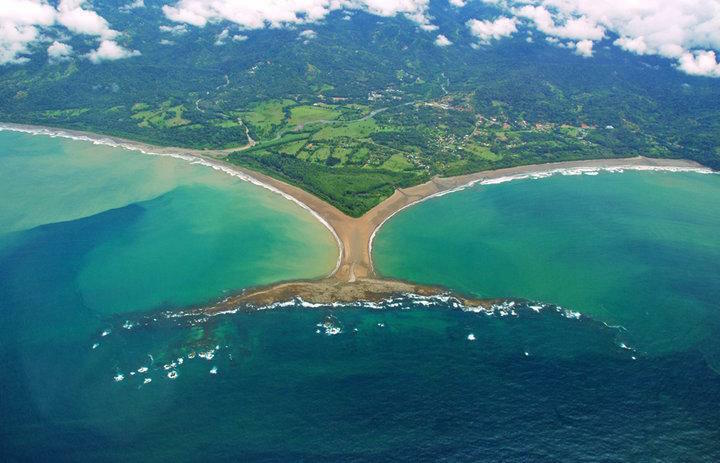 Playa Uvita has a sandbar formed by a natural barrier reef – the sandbar looks like a massive whale tail that appears each day during low tide. It was created by the power of two rivers on either side of the reef, which you can still snorkel and dive in today. You can walk the entire length of the tail and watch the whales from their level or even get into the water! One of the best things about Uvita is that even during the whales’ migration and the tourist season, this beach is mostly uncrowded. You can also hike up the nearby mountains t through the rainforest to get a bird’s eye view of the whales, town and beaches. 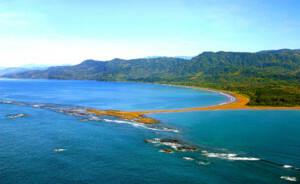 Marino Ballena National Park also has acres of mangroves and colorful eucalyptus forests. The best way to get to Uvita is to fly into the Juan Santamaria airport and drive down the coast, being sure to stop by Sunset Surf Dominical for a week or two of surfing, delicious food and rainforest adventures! Costa Rica is truly one of the last countries on the planet that still have uncrowded, untouched beaches and forests. Sunset Surf Dominical and places like Uvita are the perfect destinations for relaxing vacations that also have adventures that can be found nowhere else! 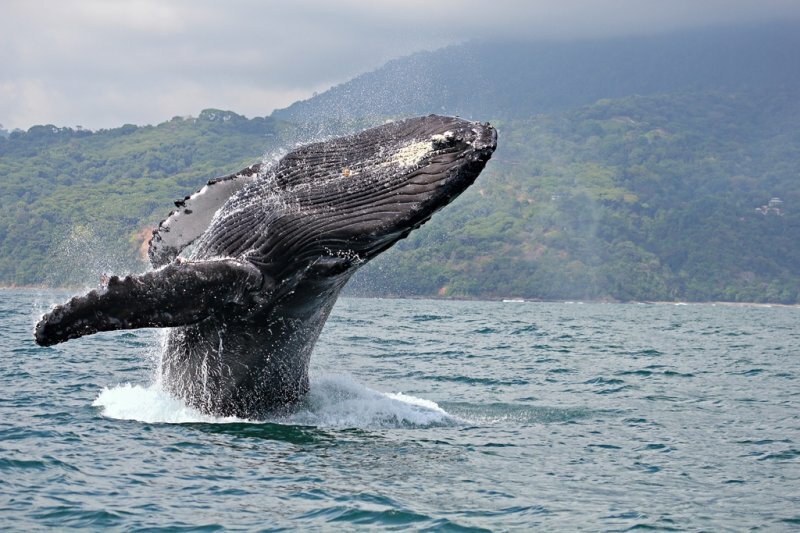 The coming six months are some of our favorite here in CR… When booking a surf camp with us in September we will substitute your standard activity for a whale watching tour in Uvita at the whales tail. 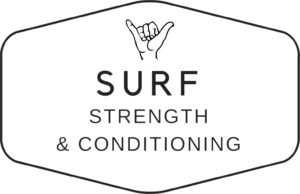 Check out our surf camps and to be sure to come see the beauty of Uvita and the humpback whale season! Surfed and walked out on the sandbar in Uvita the last time I was in CR. Place was awesome, need to get back to the Dominical area ASAP. 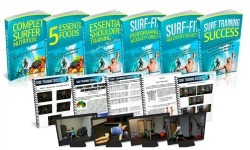 We would love to have you back at our surf camp John just drop us an email and we will make it happen. The waves have been great all over Costa Rica especially Dominical. Hope to see you soon!